We have a blood clinic at the surgery on Tuesday, Wednesday and Thursday – am only, please call 01268 542866 to book your blood test. This saves you £3.00 if you park at the hospital and attend their blood clinic. Spirometry and ECG. 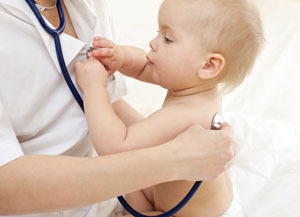 Investigations for infertility (referrals ), gynaecology and obstetrics (pregnancy care). For routine protection against Tetanus and Polio please make appointments with the practice nurse. 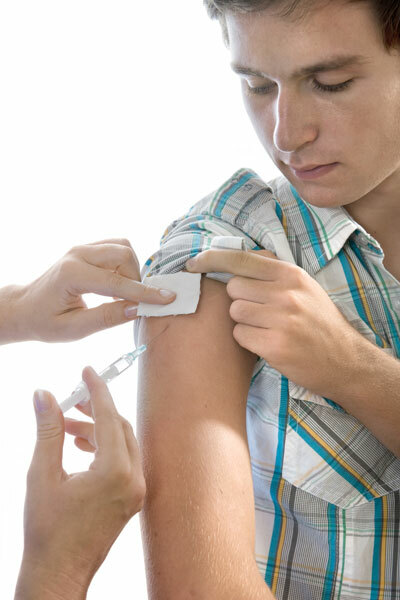 We offer a full range of vaccinations for foreign travel. For all advice and information regarding foreign travel please make an appointment with the practice nurse 4-6 weeks before departure so that immunisation can be completed. Before you attend this appointment please collect a travel form from reception and complete this and bring to the surgery before your appointment, this will enable the nurse to tell you what you need for your trip. Please note that not all travel vaccinations are free of charge. On average please allow 7 working days for your test results to come back from the hospital unless your doctor has advised otherwise. Please note that X-ray results take a little longer, usually 14 - 28 days. For your test results please telephone the surgery on 01268 542866. Sometimes, we cannot always give full results over the phone. 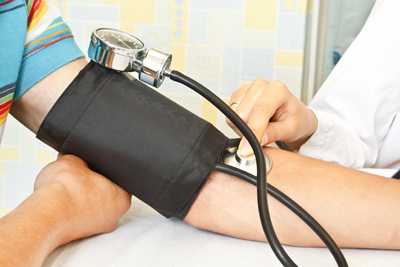 If the result is complicated, or if the doctor wants to see you about the result, we will offer you an appointment. We will only give results to the person who has had the test between the hours of 11am and 12noon, or 3pm and 4pm daily. 1 Blood pressure. Machine in waiting area or reception area. You can do your blood pressure yourself and hand over the result slip to the receptionist with your name written on the slip. Just walk in to do this.